CHURCH, WHO NEEDS IT ANYWAY? Who needs the church? That’s a fair question. 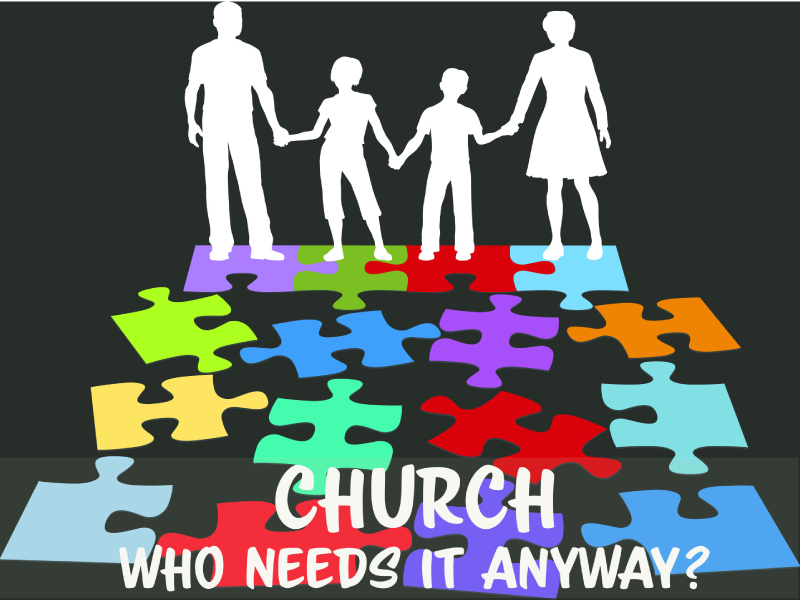 Certainly, those who are not part of the church don’t need it, and obviously, many who were once part of the church don’t think they need it. 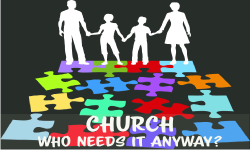 Just how important, if at all, is the church of Jesus Christ? We’re going to answer those questions, and a host of others that are on the minds of many. PROSPERITY & BLESSING; GOD WINS!